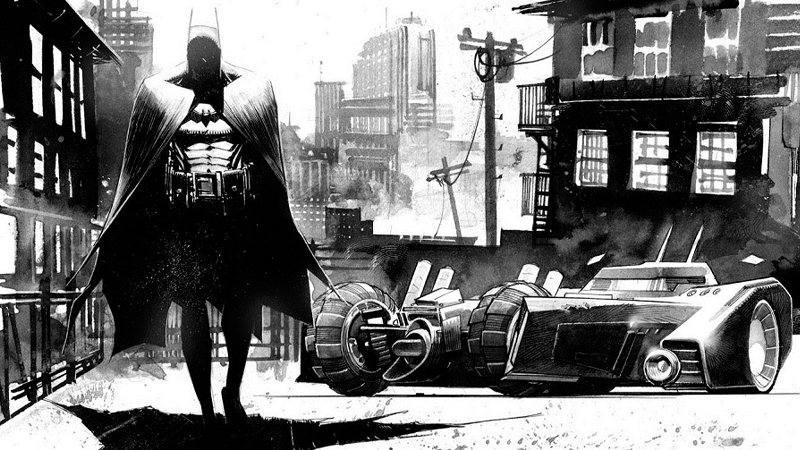 Sean Murphy’s been a staple in DC projects for years. His latest, an upcoming arc of All-Star Batman with Scott Snyder, is apparently the first of two new bat-projects he’s working on. The other will be his very own Batman series—and it’s sounding wild so far. In a proverbial sea of Batman books—that have been doing some really interesting things with the character—this is already standing out as one we’re really looking forward to.